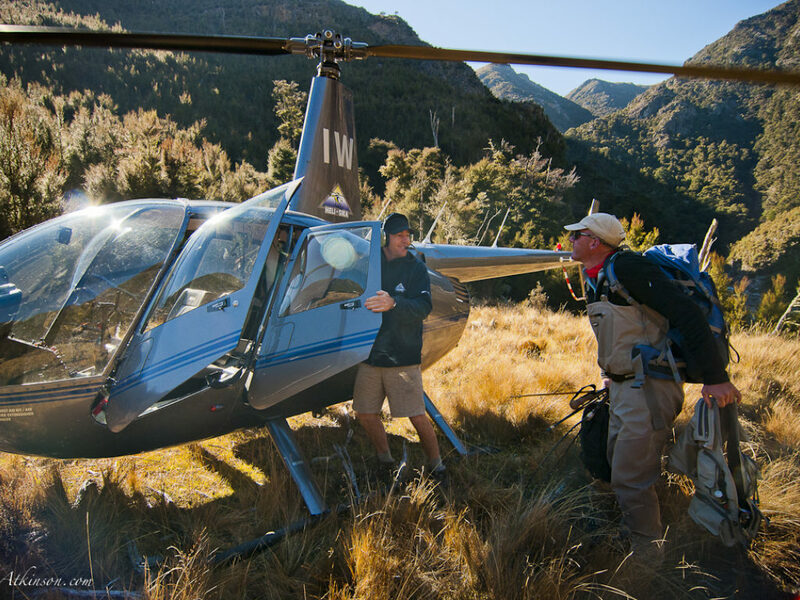 Secluded in Taharua Valley on the North Island, Poronui boasts access to 500,000 acres ofprivate land and some of the country's best wilderness experiences. 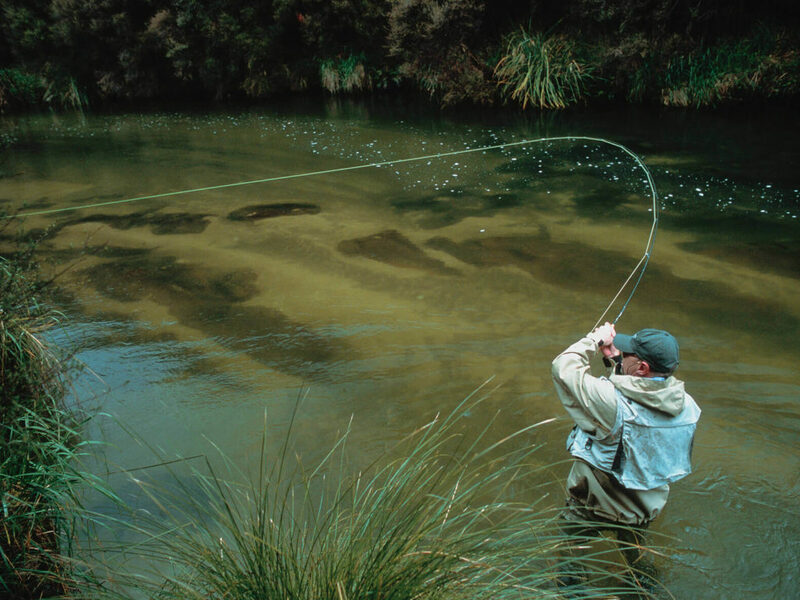 Poronui evokes an enormous sense of history, from being a favored fishing and hunting ground for ancient Maori tribes, to being a top destination for guests today. 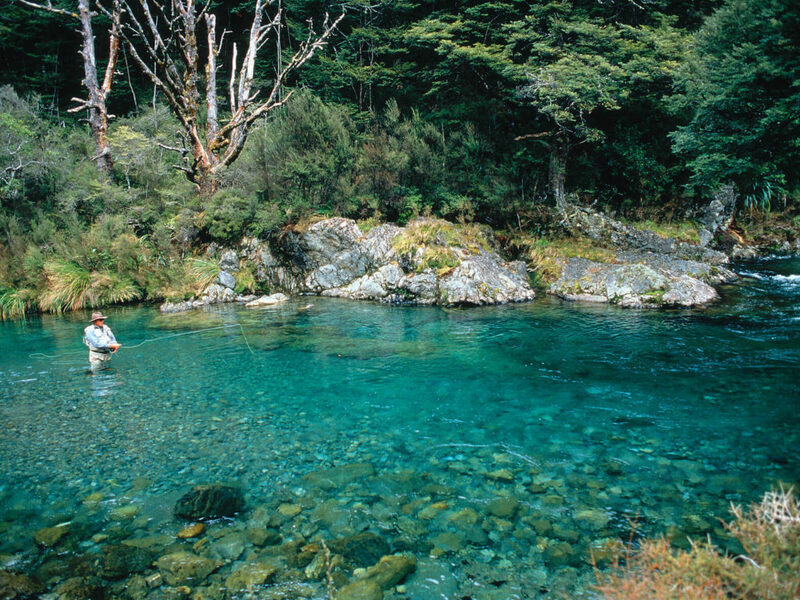 Mountain water tumbles through beech forests and wild alpine meadows. 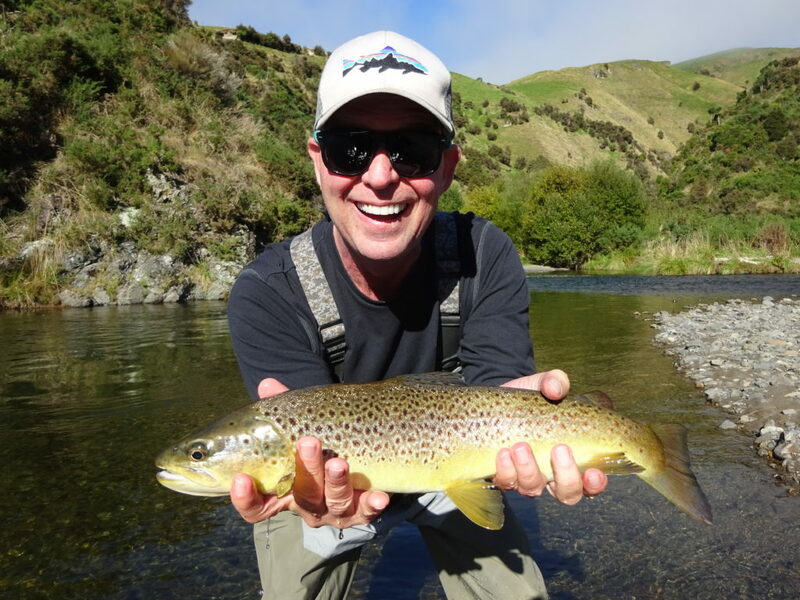 In the summer months, as mayflies settle on the water's surface, fishing becomes religion at Poronui. 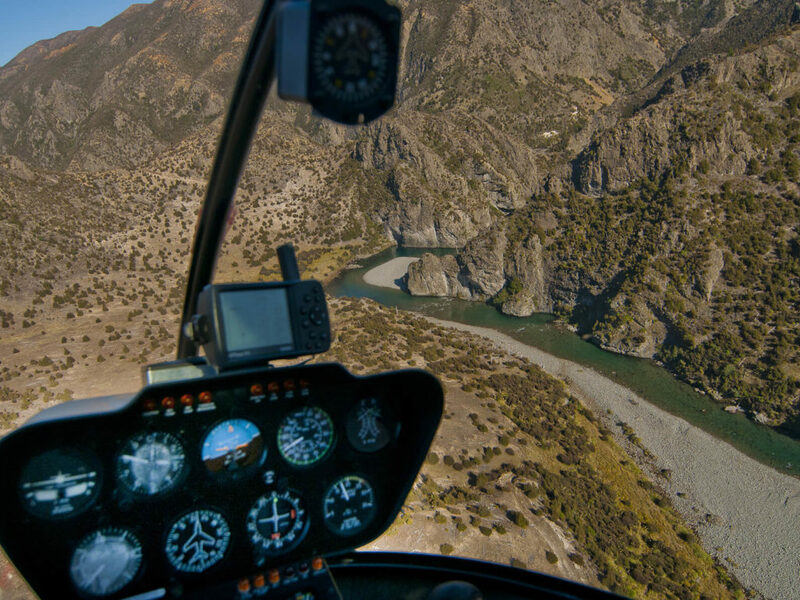 The property has almost 25 miles of water with the Taharua and Mohaka Rivers. 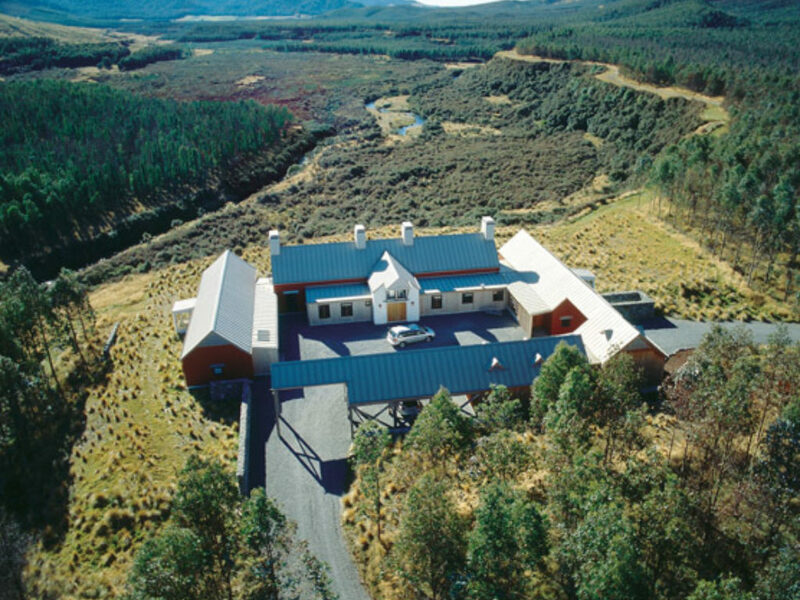 In the mountains adjacent to Poronui are vast estates of privately owned Maori land. 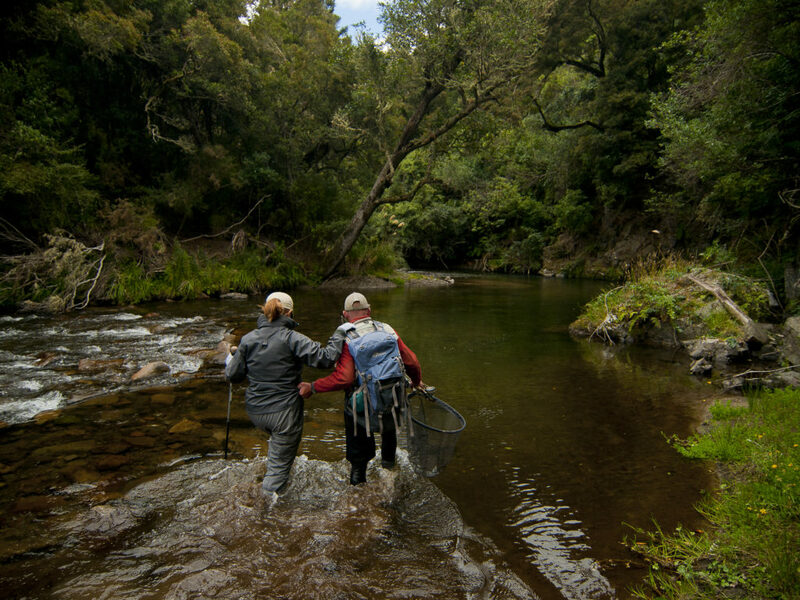 Without doubt the exclusivity and remoteness of these rivers and streams makes these some of the most prized fly fishing waters in the world. You can also mountain bike or horse ride more than a 100 miles of private roads and tracks through rugged pioneer country. 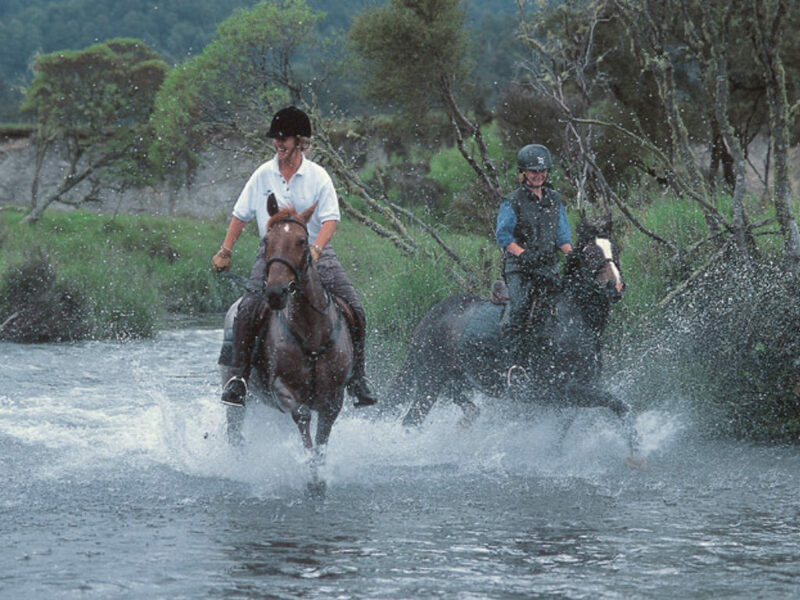 Or bush walk through native beech forests and fields of native flora. 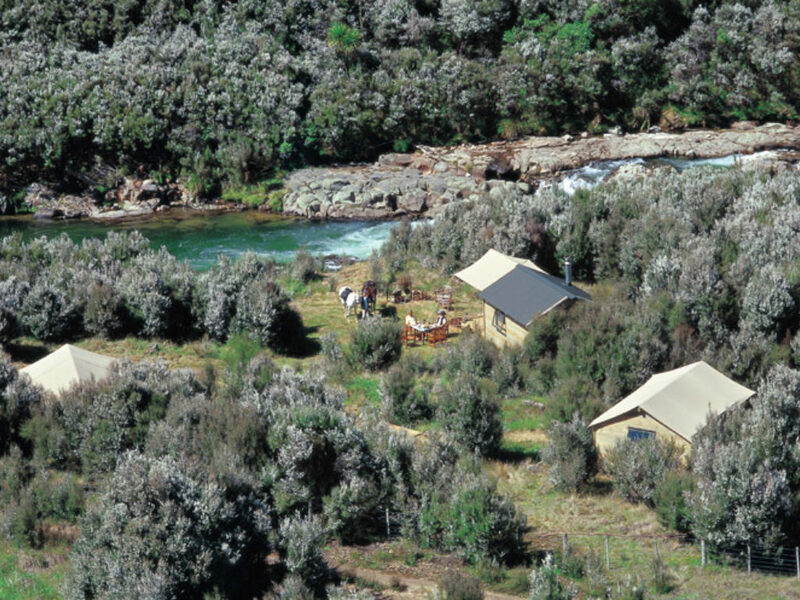 The main lodge and guest suites have evolved from a rustic fishing camp into one of the world's finest fishing destinations -- a purpose built facility designed for the most discerning international angler. 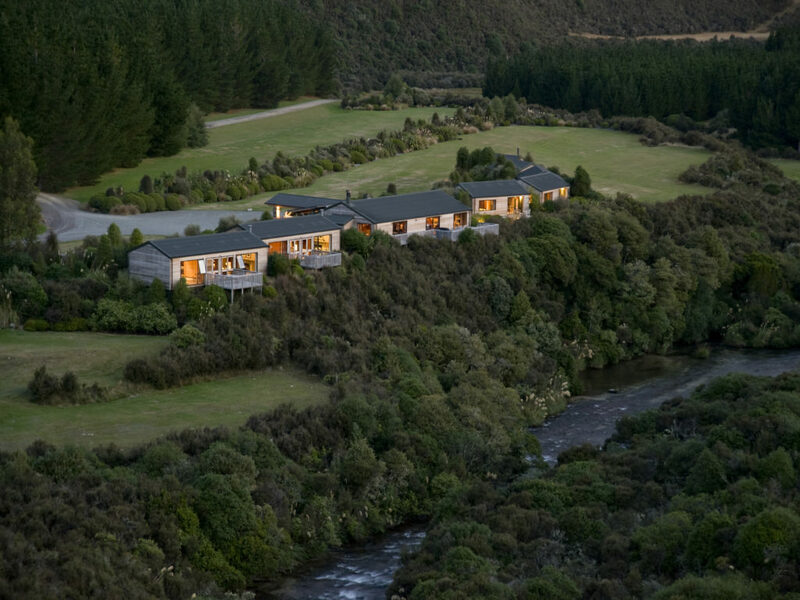 Stay at their Safari Camp -- sophisticated rustic-luxe camping right on the Mohaka River. Fall asleep under a canvas roof without forgoing such luxuries as hot showers and crisp cotton sheets. 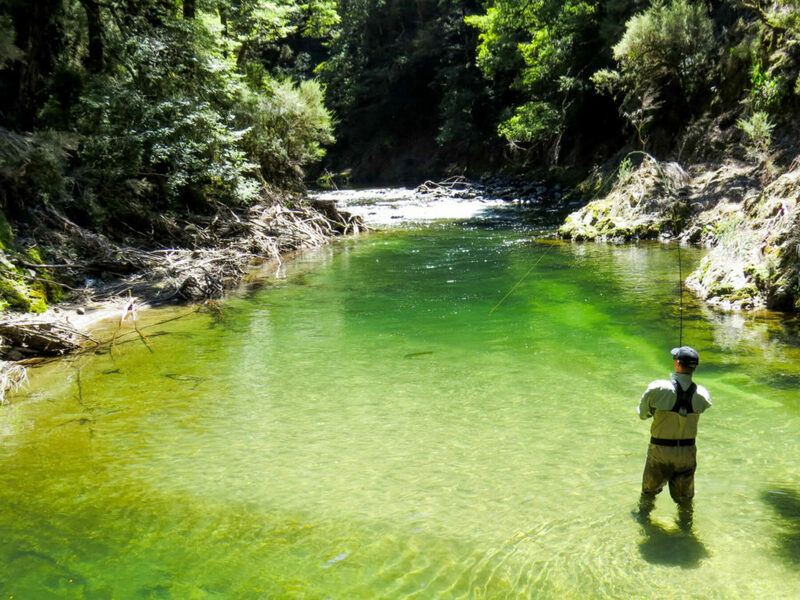 For the angler seeking the absolute outdoor experience, we suggest a night at one of our streamside wilderness camps. 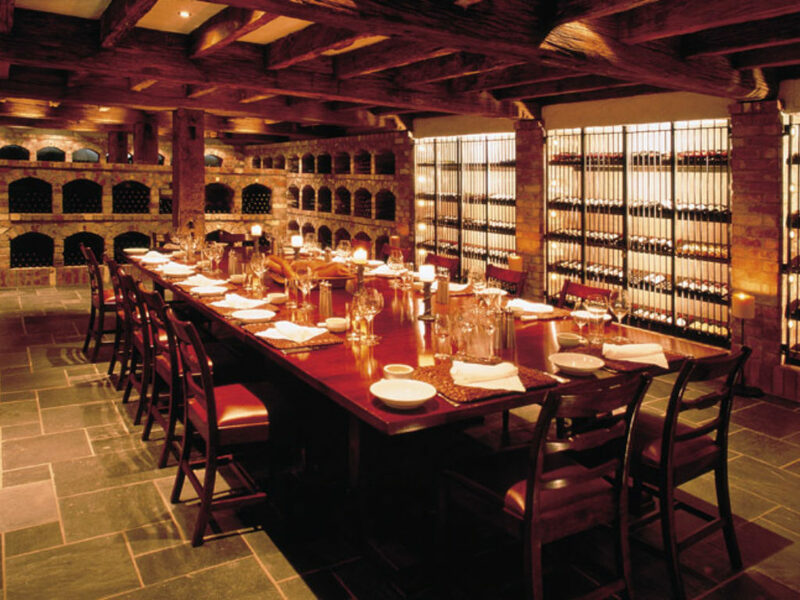 Or, experience Blake House, the private, stately and luxurious owner's cottage. 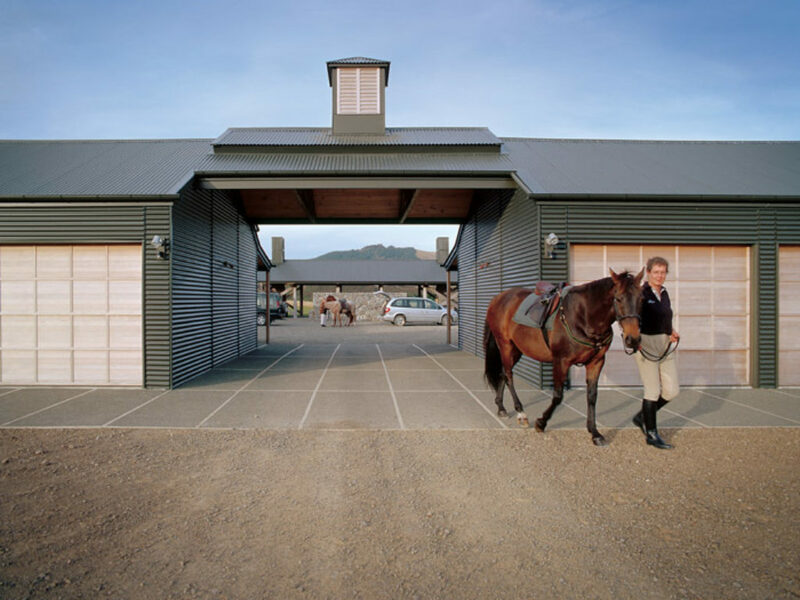 Poronui is close to New Zealand's largest grape-growing region in the Hawke's Bay and boasts one of the country's finest underground cellars featuring an extensive collection of award-winning wines. 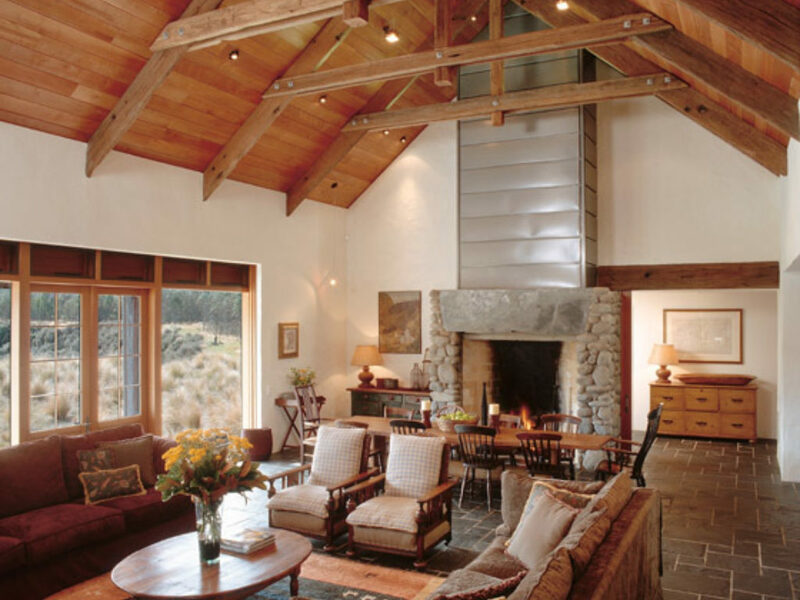 What was once a high country sheep and cattle estate has now developed into a world-class recreational retreat, and discerning travelers can expect to find facilities to match. Their health spa includes a fitness gym, steam and sauna rooms, and massage facilities. 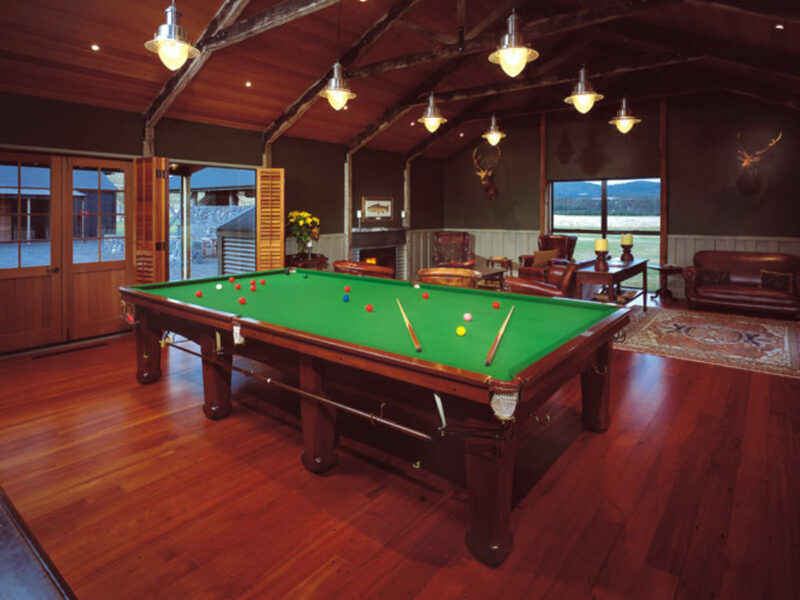 Poronui captures the spirit of leisurely informality that characterizes rural New Zealand and the lodge retains the same warmth and intimate hospitality for which the staff have developed such an enviable reputation.